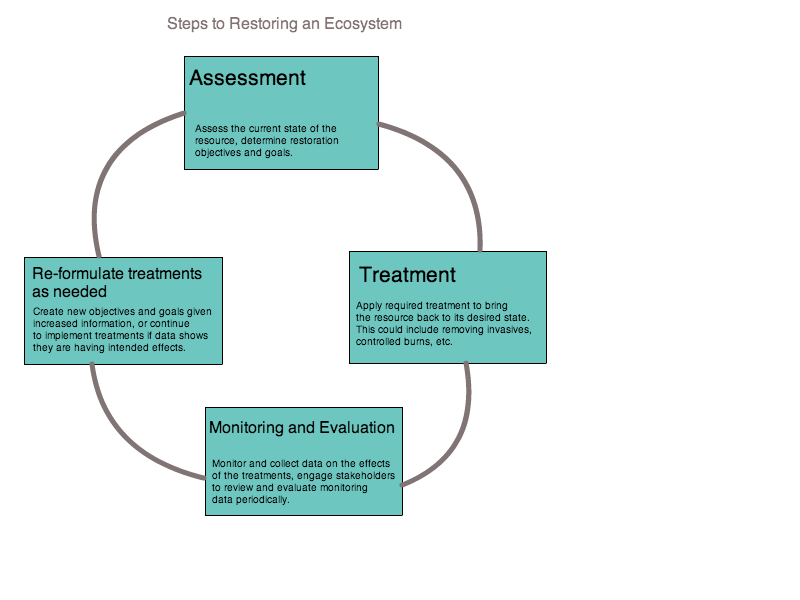 The purpose behind a restoration is to restore ecological services that a previously productive ecosystem delivered to society before it was degraded. Ecosystem services provided by the tidal salt marsh (one of the most highly productive ecosystem types on the planet) include water filtration, fish and wildlife habitat, pollution filtration, storm water retention, shoreline erosion protection, and recreation (Wohlgemuth 1990). Restored marshes should be able to provide these same ecological services at a rate comparable to their historic form. The dominant physical characteristic of a tidal salt marsh is a periodic, predictable tidal inundation. Therefore, reinstituting traditional flood-drainage patterns in a tidal wetland is the first step in the restoration process. As time passes and development increases, dikes, dams, and inadequately planned water storage areas diminish the historical hydrodynamic patterns of the tidal marsh. This has implications for the salinity, surface elevation, and plant and animal communities that originally inhabited the ecosystem. In other words, plants and animals that characterize tidal wetlands require a tidal shift to survive. When this changes, new species move in and colonize, altering the state and productive capabilities of the wetland. The history of salt marsh restoration in New England begins in the 1970s. The first step in these restorations was breeching dams and floodgates that previously stemmed the tides in the salt marshes. The aim was recreating historical hydrological dynamics in hopes that plants and animals characterizing the marsh in healthier states would return. The Massachusetts Department of Conservation and Recreation documents the significant impact that restoring historical hydrological flooding has on invasive species. This is important because invasives reduce both habitat and fisheries populations. When historical flooding is restored, water salinity increases, and invasive plants such as Phragmites see their populations diminished (Robinson 2002). Alternatively they can be deliberatively removed. Biodiversity maintenance is another reason why plants that tend to choke out other natively occurring species (like Phragmites) need to be removed. Biodiversity means plants with a larger variety of ecological functions inhabit the marsh and provide a wider range of ecosystem services. A third consideration when restoring tidal marshes in New England is the historical digging of mosquito ditches. Settlers dug mosquito ditches centuries ago to drain the marsh and lower mosquito populations, as they are disease vectors. The ditches are straight, narrow, separated by intervals of approximately 50m, and dug on 90% of the tidal wetlands on the Atlantic coast (Harrington et al. 1984). Unfortunately, the unintended consequence of removing water where mosquito larva could reproduce also reduced habitat where mosquito-eating fish could live, especially the killfish (Harrington et al. 1984). This study examines the plant communities along the mosquito ditches in the restored Ipswitch Salt Marsh and compares them to those that lay along naturally meandering creeks in the same marsh. Figure 1 shows the salt marsh’s location in comparison to Crane Beach. Figure 2 shows the extent of the naturally occurring creeks as well as the mosquito ditches. Figure 3 shows these features colorized, with blue for the natural creeks and orange for the mosquito ditches. To examine plants along mosquito ditches versus natural creeks, we selected two habitats and randomly sampled a smaller plot within the habitat. We sampled with 2 replications. This involved a random toss of a square meter sampling hoop. After the random toss demarcated our sample, we next measured average plant density, plant height, and species diversity. We used small shovels do examine root development and composition. Figure 4 shows the sampling hoop and a sampling space. The quantitative results are displayed in the four tables below, two for each sampled habitat. In both samples taken from the natural creek bank, the plants were markedly more mature. They were not only larger, but also with thicker stems and broader leaves. When you examined them from directly on top, you could see no visible ground. On the other hand, the plants near the mosquito ditches were smaller, and when examined from directly on top, a lot of visible ground was present. The quantitative differences in biomass were remarkable, with the natural creeks having significantly more. The roots were more matured as well, with a greater range of functional types (roots, rhizomes) and density occurring near the natural creeks. 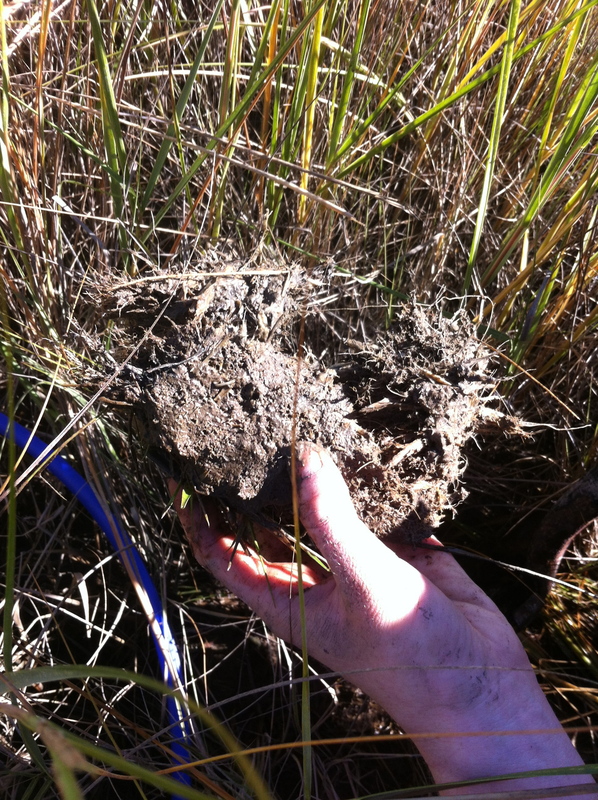 Figure 5 shows a root sample taken by the natural creeks. The study’s significance is that along more managed areas, plants mature less and less biomass (and productivity) is present. Given the information presented in the introduction on how sensitive plant communities are to inundation, I would hypothesize that unnatural inundation attributes were to blame for the lackluster plant communities that occur around managed ditches. 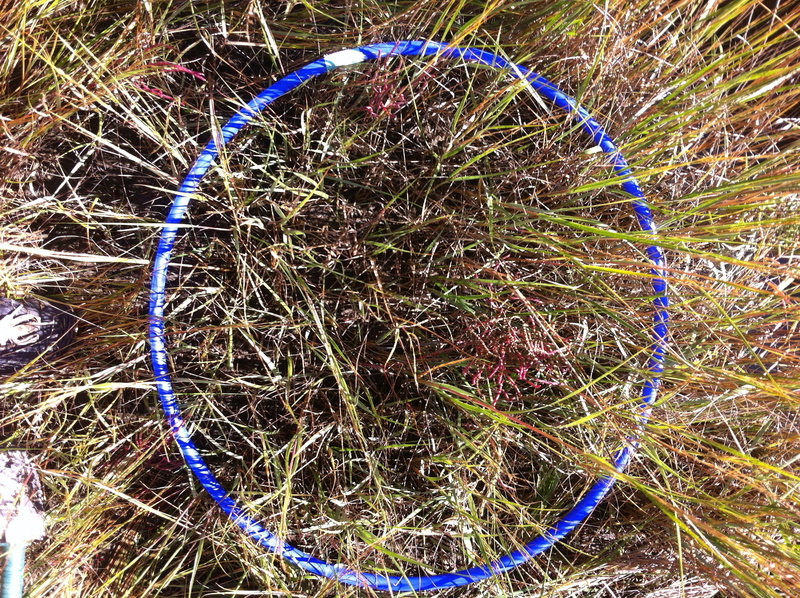 This entry was posted in Ecological Restorations and tagged Biodiversity, ecological restoration, field methods, salt marsh. Bookmark the permalink.